For a limited time only, there are four SNK official shops in Tokyo, filled with themed merch, food and drink. 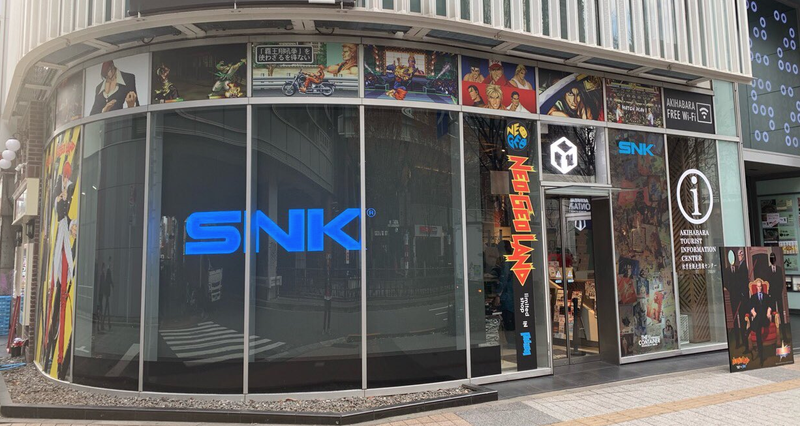 There is NeoGeo Land in Akihabara, which runs until February 20, the SNK Limited Store in Ikebukuro, which runs until January 31, the SNK Limited Store in Tokyo Skytree Tower, which will be open until February 1 and finally the SNK Limited Store in Tokyo Ginza, which runs until March 17. Professional fighting game player Kane Blueriver visited Neo Geo Land in Akihabara. That shop looks like it’s the coolest of the bunch. Check it out below! If you like SNK, these shops are must visits. You can find more information, including addresses, right here (Japanese language only).